Cross-Posted on Kyle Pace’s Blog. Thanks, Kyle! I’ve had Google Glass for about two months now – one of the only teachers in the world to have the futuristic device. If you’re jealous, don’t be. There isn’t all that much Glass can do yet. You can take pictures/videos, search, get navigation, or check your messages, but you can already do all that with your smart phone. So, when it comes to Google Glass, we have to wonder: What good can it really do for us in education? When I applied to Google’s #ifihadglass contest, I only had a vague notion that I would try to use Glass to capture science in everyday life and share that with my students. I work extensively in the world of online and blended learning where video content is an essential element of every course. I’m often frustrated, frankly, by video lessons that are long, dry, and boring. Sure, the videos contain all the content, but they don’t make learning interesting or fun. 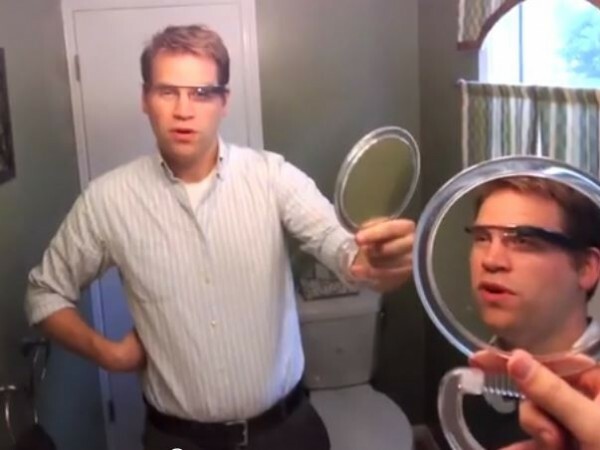 To me, Google Glass offers a unique opportunity to bring a new perspective (quite literally) to online video lessons. Through these videos I hope to bring back the enthusiasm and excitement that math and science deserve, all the while training our students’ minds to start wondering about the crazy science that surrounds them in everyday life. To see more STEMbite videos, visit STEMbite.com. Great use of the technology! Interested to see if you think the technology is something that the education should invest in? As a 1500 dollar product, it seems unlikely…but according to Moore’s Law, I am hopeful! When students don’t try, standardized tests don’t work. What plants can teach us about engaging kids.